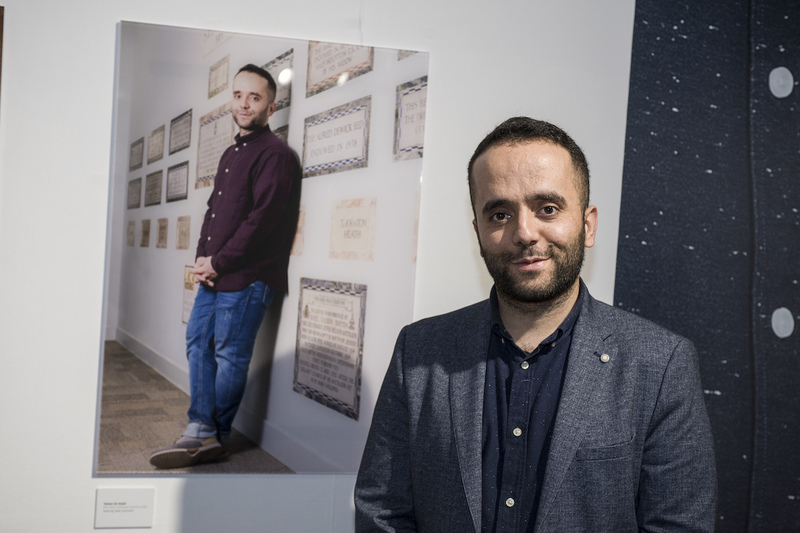 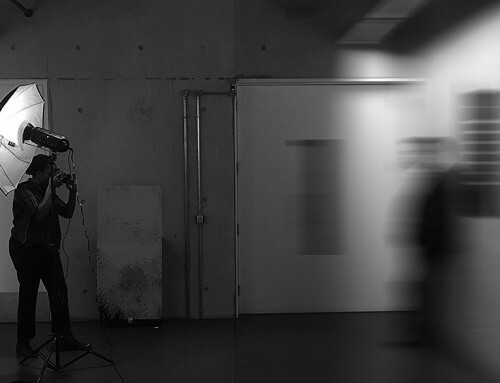 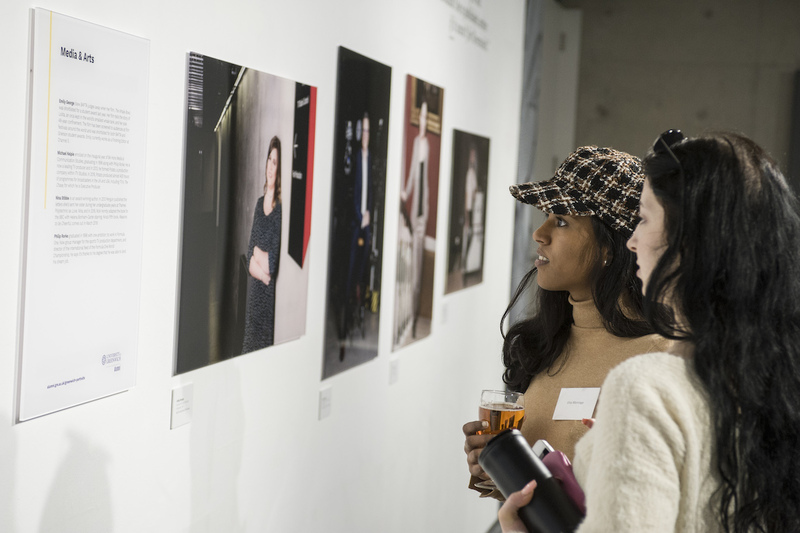 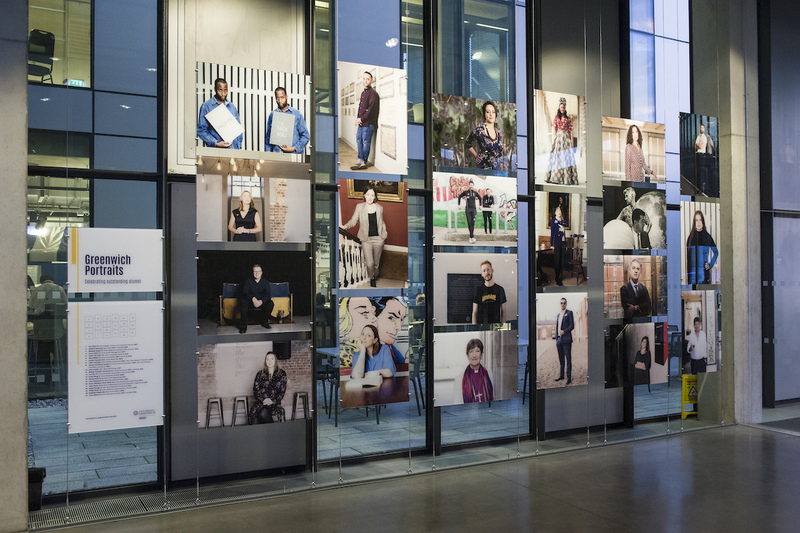 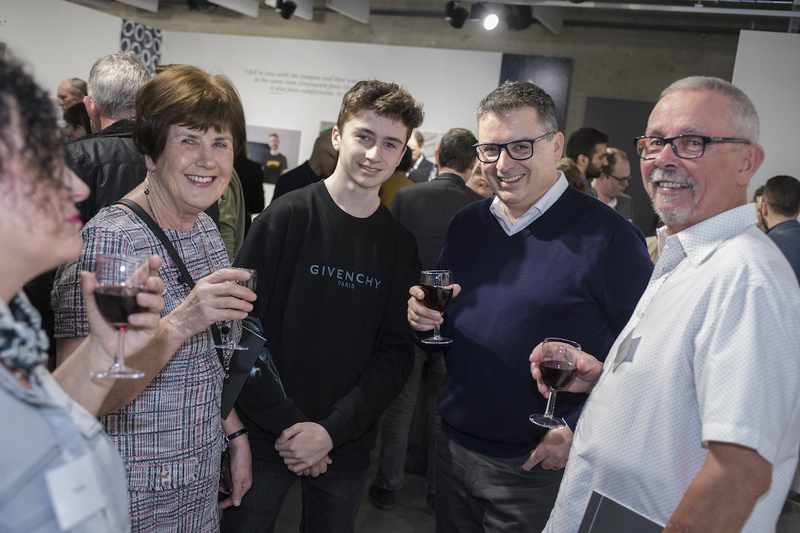 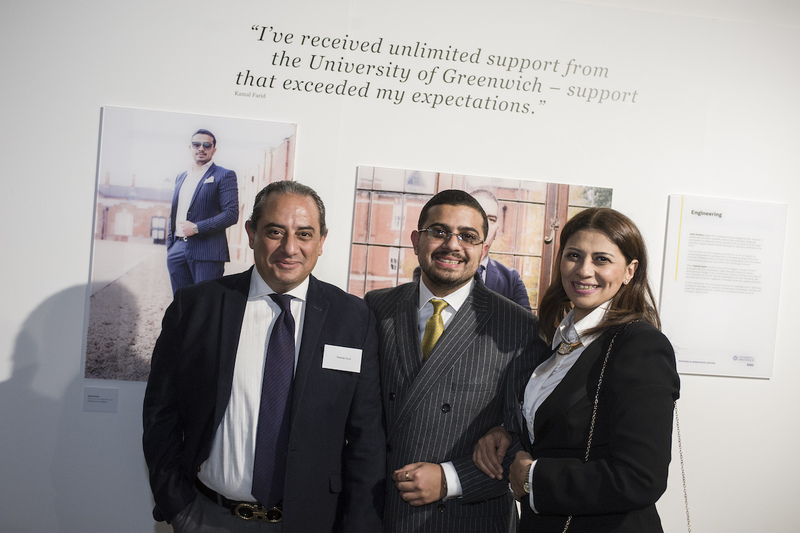 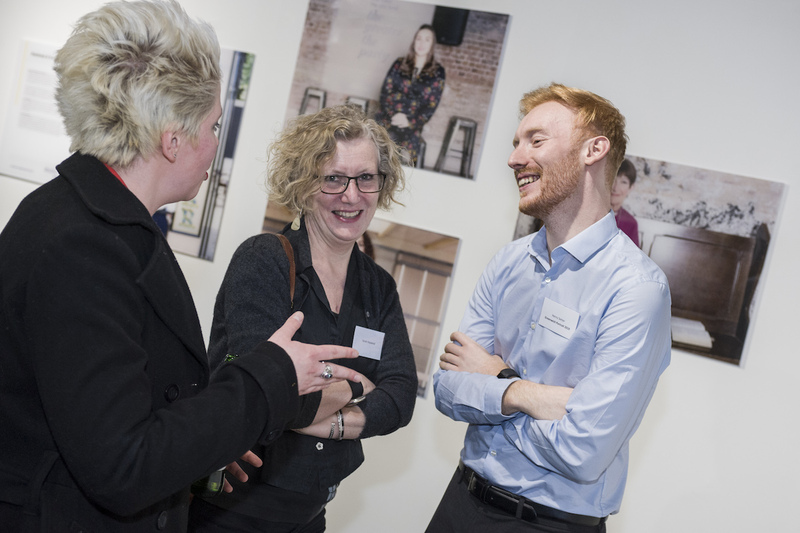 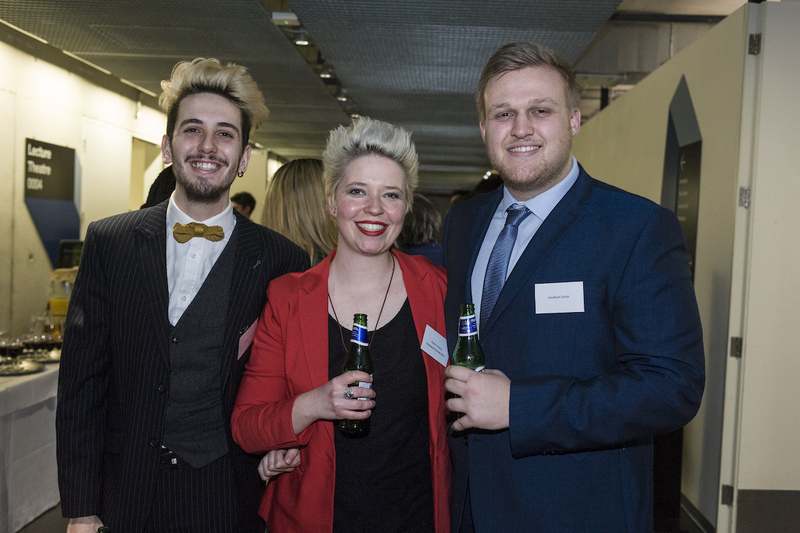 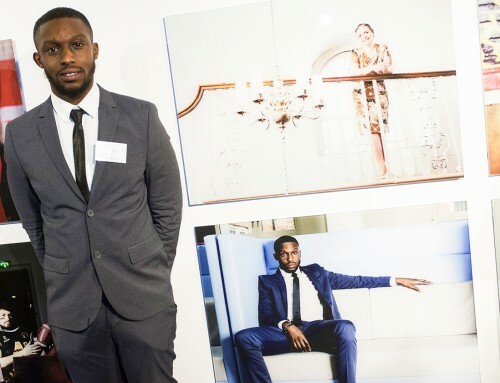 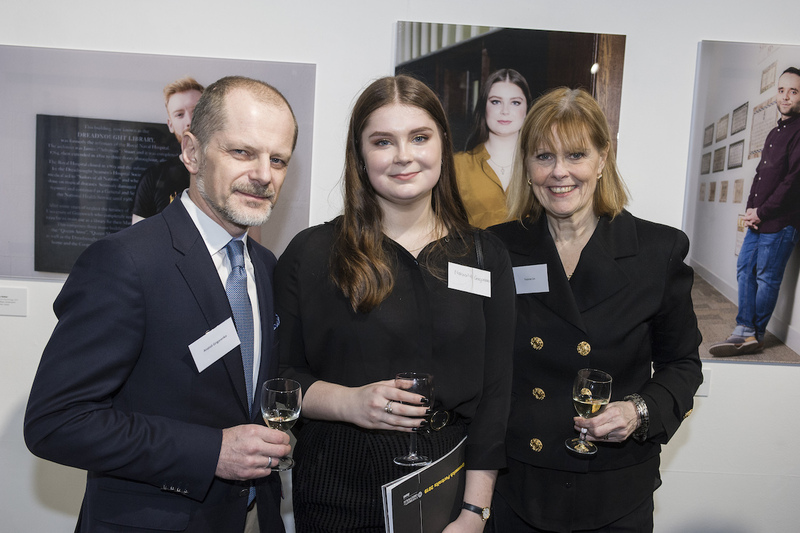 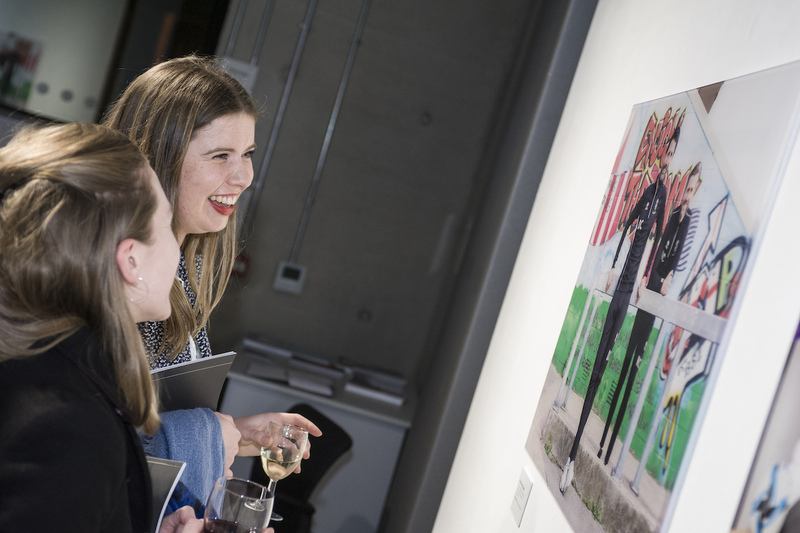 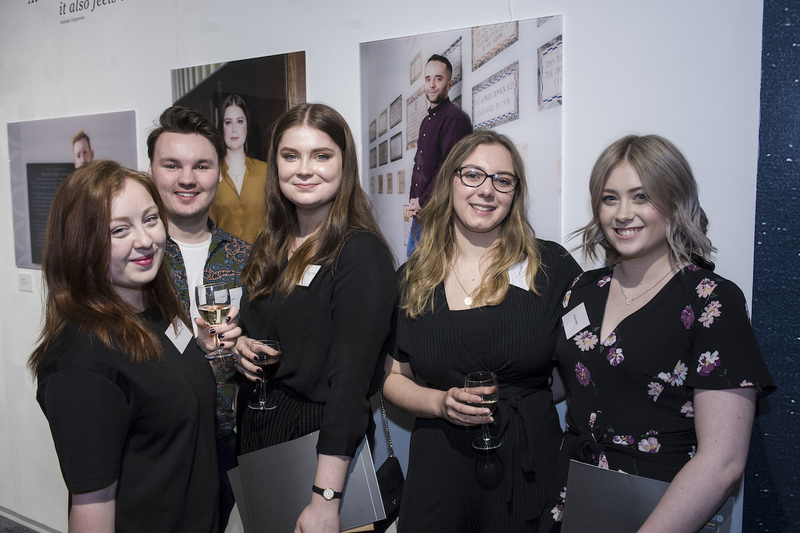 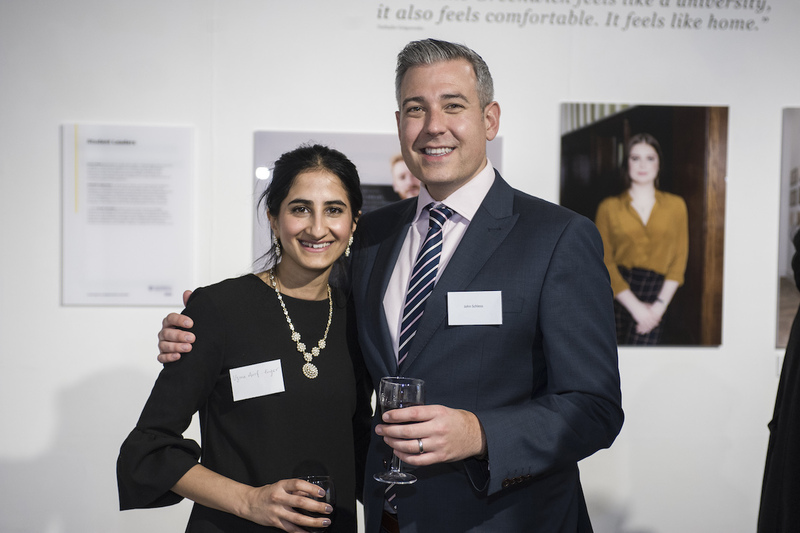 16 new portraits showcasing 17 graduates and current students were unveiled to much excitement in a new exhibition at the university’s Stephen Lawrence Gallery in Greenwich. 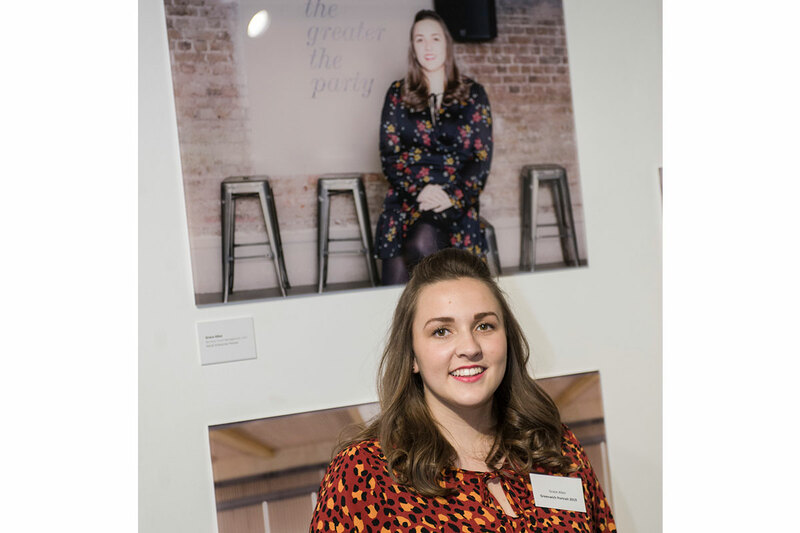 “The students have got that same hard-working, go-getter attitude… I’m really inspired by that and that’s why I do my job”. 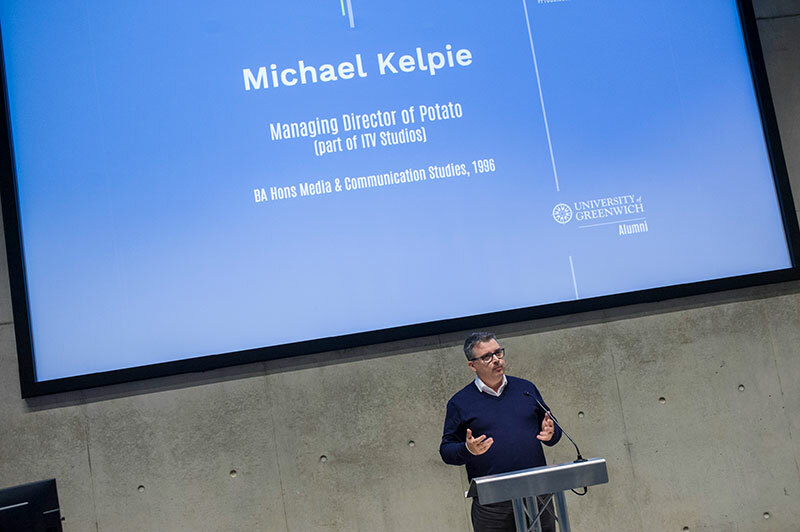 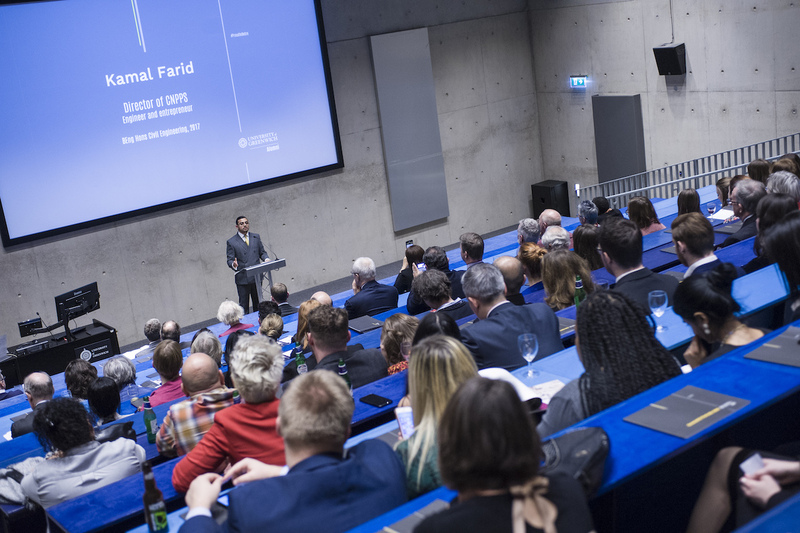 Participants this year include a lunar pioneer, a fraternal football management team, a BAFTA award-winning TV producer and three inspirational student leaders. 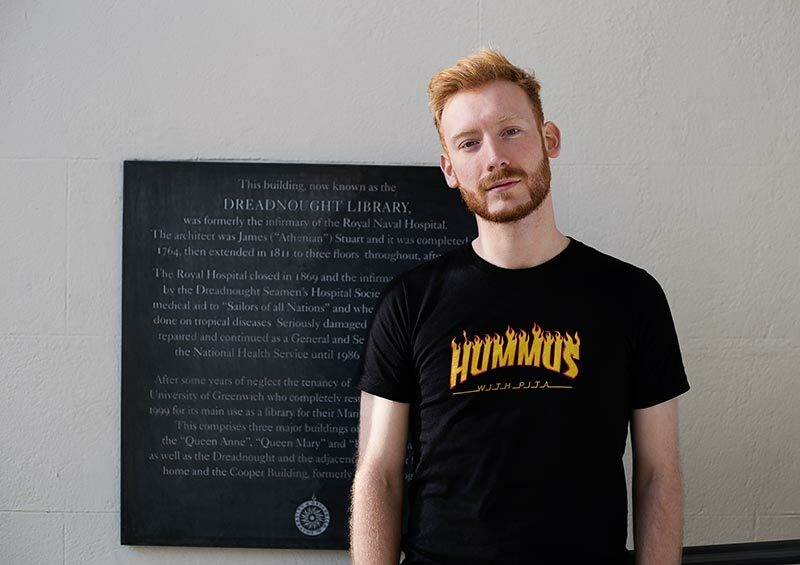 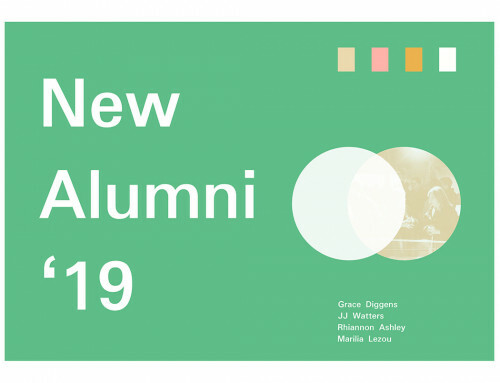 They join an impressive list of previously celebrated alumni including Britpop legend, Dave Rowntree, and grime artist, Jme. 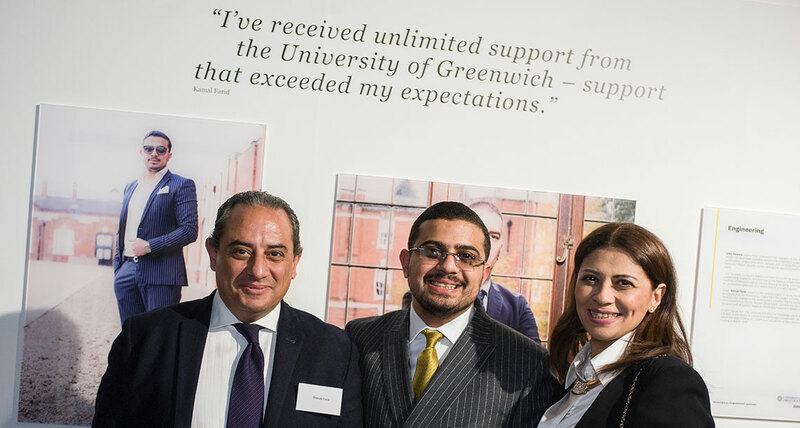 Guests heard from Michael Kelpie, Exec Producer of ITV’s The Chase, and Kamal Farid, an engineer and entrepreneur who won the university’s Enterprise Award in 2017, about their careers and treasured memories from their time studying at Greenwich. 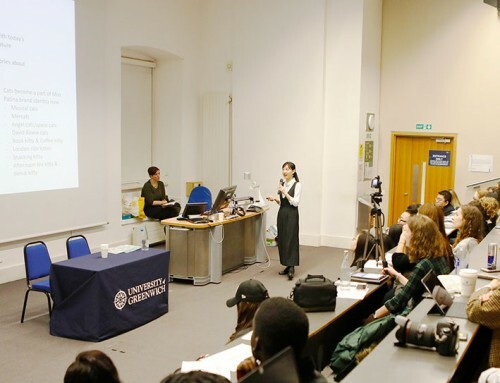 Michele Verroken, a leading figure in the field of sports ethics and anti-doping, also spoke about her experiences studying at predecessor institution Dartford College for Physical Education and introduced the university’s new sports scholarship, the Ann Brightwell Scholarship. 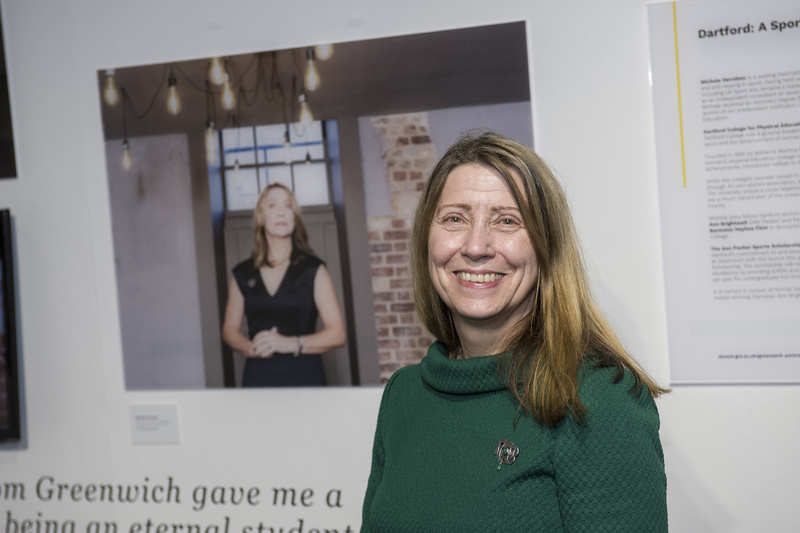 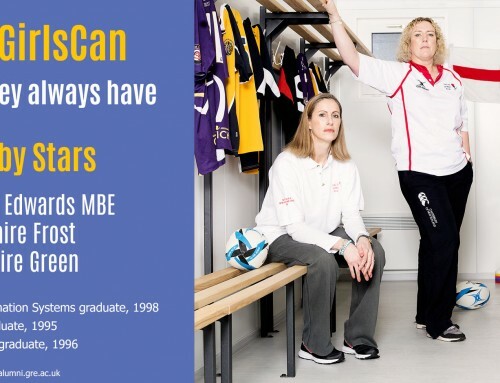 Ann, a 2018 Greenwich Portrait, is a gold medal-winning Olympian and fellow alumna of Dartford College. 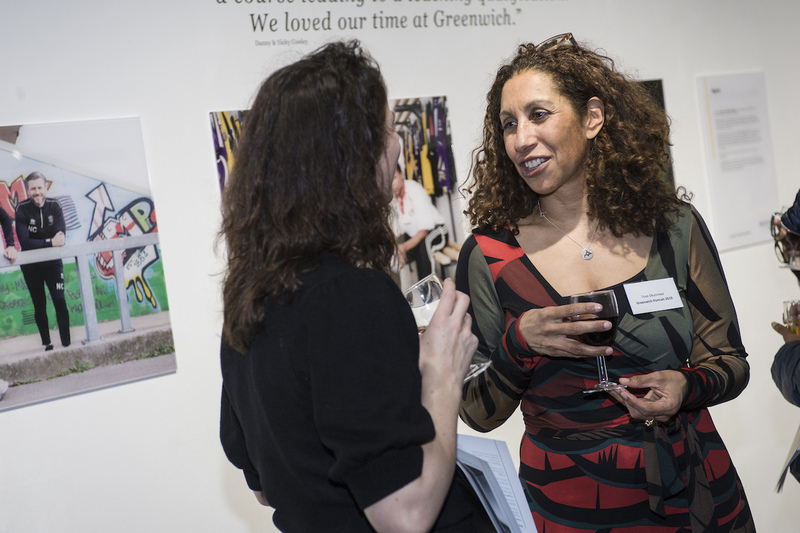 Greenwich Portraits 2019 is now open at the Stephen Lawrence Gallery, Stockwell Street until Friday 15 March 2019.